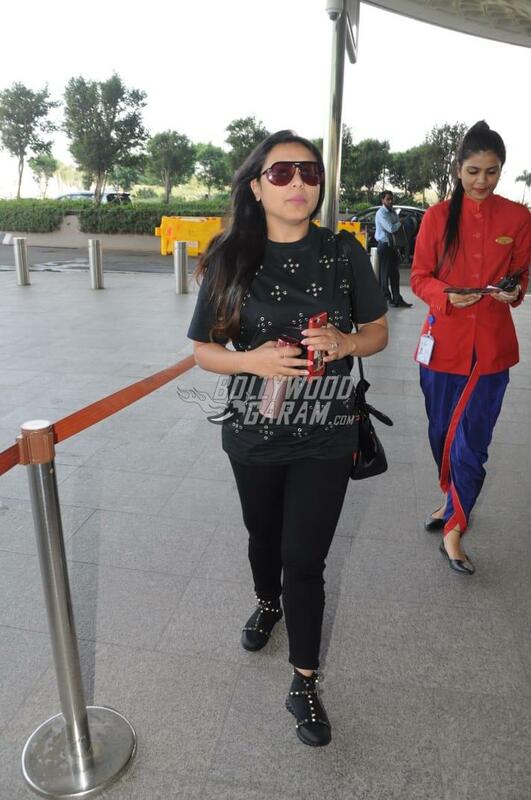 Bollywood actress Rani Mukerji is currently enjoying the success of her film Hichki which was recently released in China. The film was named as Teacher With Hiccup for the universal version and managed to mint Rs. 102 crores at the Chinese box office. 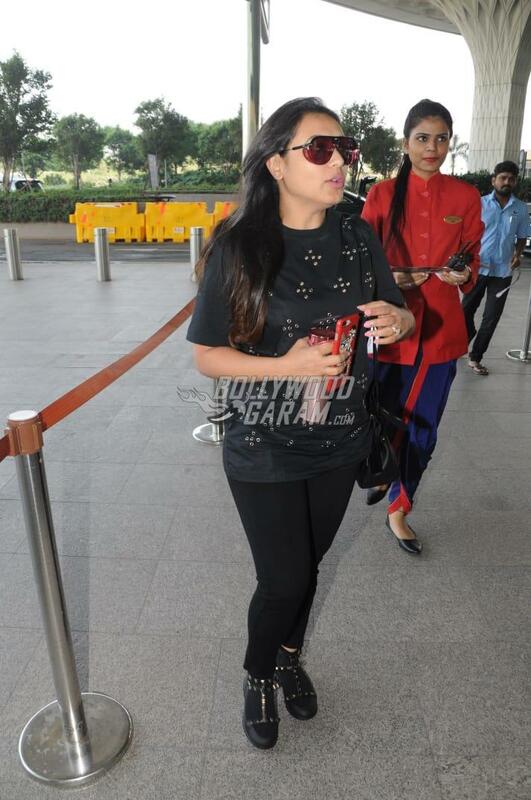 The actress was snapped at the Mumbai airport on October 26, 2018. 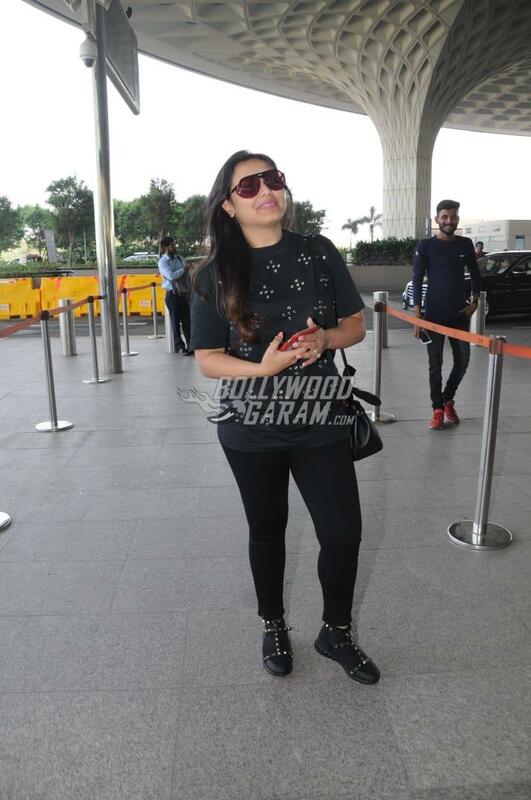 Rani carried a casual look at the airport in a black t-shirt and black pants with black shoes with a matching pair of glares. 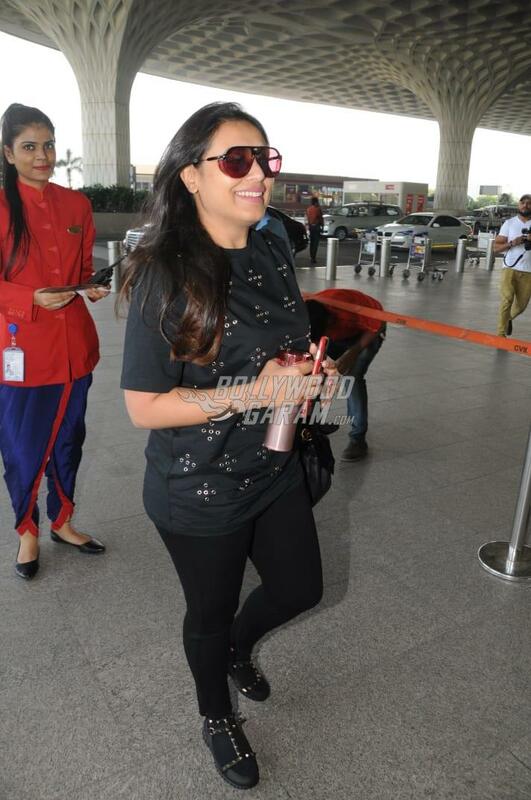 The actress was all smiles as she made her way through the airport. 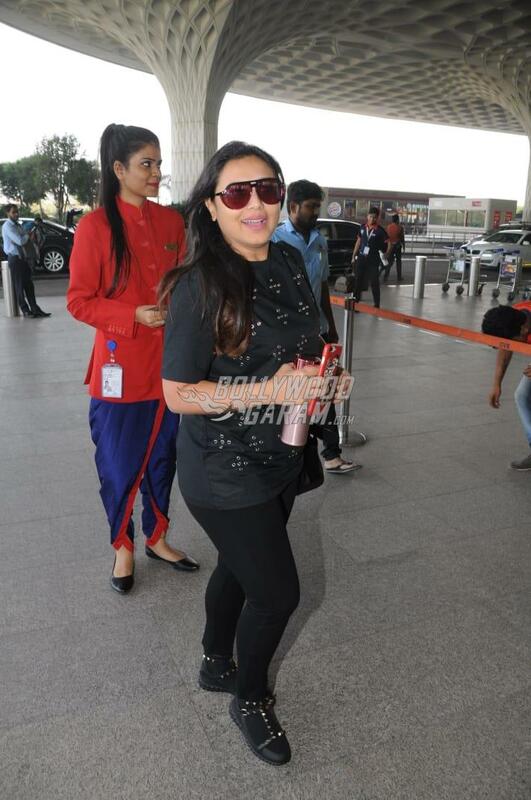 Rani’s recently released film Hichki is a story about a teacher Naina Mathur, who suffers from a nervous system disorder Tourette syndrome but is passionate about her job as a teacher. Naina is given the responsibility of teaching a bunch of children who belong to the economically backward background. The teacher soon comes to know that her job is not going to be easy as it seems. 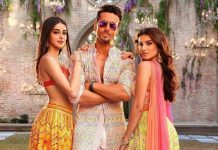 The film released in India on March 23, 2018 and was released for the universal audience on October 12, 2018. Next articleKedarnath first poster and motion poster out now!